Make The Quilt Up In Colors Both Will Enjoy! Treat a little one to this fun quilt made up in their favorite colors. 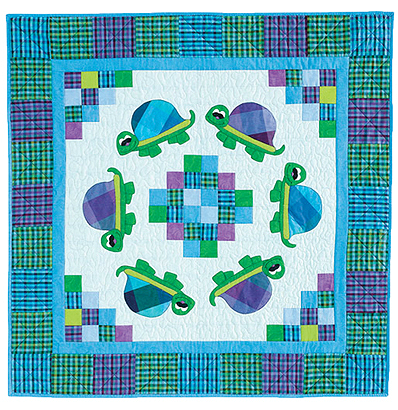 Turtles parade around the center in an eye-catching medallion design that appeals to parents as well as kids. 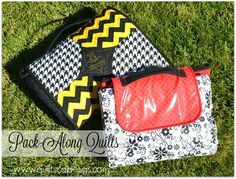 Colorful plaids and solids are so charming in the quilt but choose whatever fabrics you prefer. 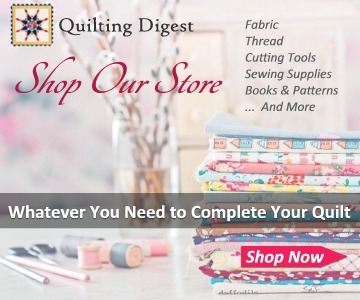 Simple piecing and fusible applique make it a quick project to complete. 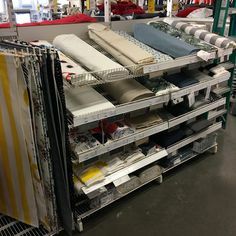 This quilt will be wonderful on the wall in a child’s room. 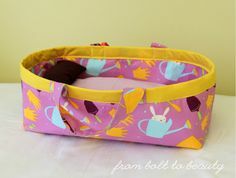 It also makes a fun play mat and is just right for napping. 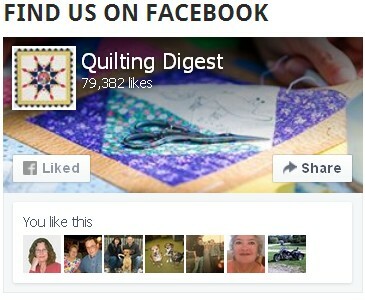 Once completed the quilt is 45″ square. 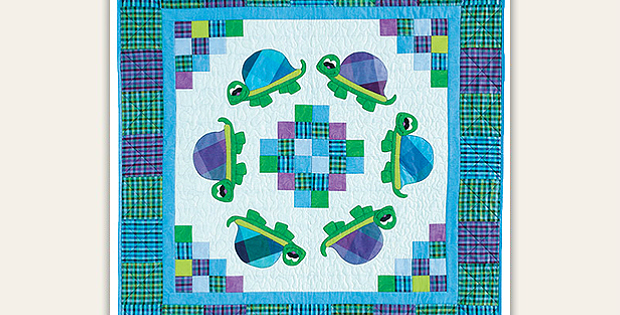 Click here to purchase the “Totally Turtles” quilt pattern.